Wheat production in 2014/2015 was estimated in 725.03 million tons by the United States Department of Agriculture. The biggest wheat producing countries with 68% of the world production are the European Union, China, India, Russia, and the United States. Production in the Americas represents only 4% of global production and is estimated at approximately 28 million tons, of which Argentina, Brazil, Mesoamerica and the Caribbean, and Mexico produced 96%, accounting for US$ 217,000 million in exports for these countries; very important resources in the trade balance in 2013. As a whole, wheat, corn and rice account for 50% of global food consumption; given that the world cereal production in 2014 was 2.534 million tons, wheat participated with 28.6%. 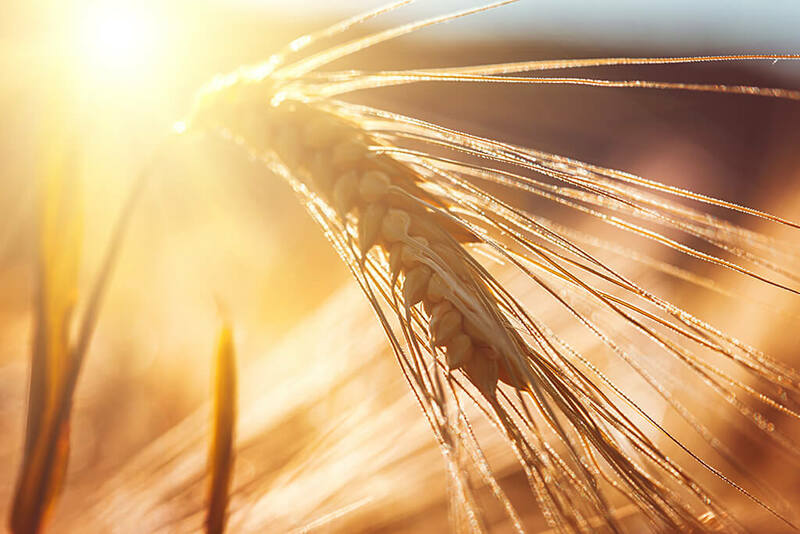 The world average consumption is 95 Kg / person / year and it is mainly used as flour and to prepare a large number of popular foods in modern life, not to mention that the fermented grain is also used for making beer, alcohol and vodka or biofuel; we depend more on it than in ancient times. Wheat is a very rich food that contains carbohydrates, proteins, fats, minerals and vitamins. Wheat grains are rich in energy (3.47 Mcal / Kg.) and those that do not meet the milling industry requirements, broken, shrunk or moisture damaged that meet sanitary quality, are utilized for animal feed. Wheat also represents a great source of food to supplement feed rations for cattle and, even if in small amounts, is used as green fodder or silage. 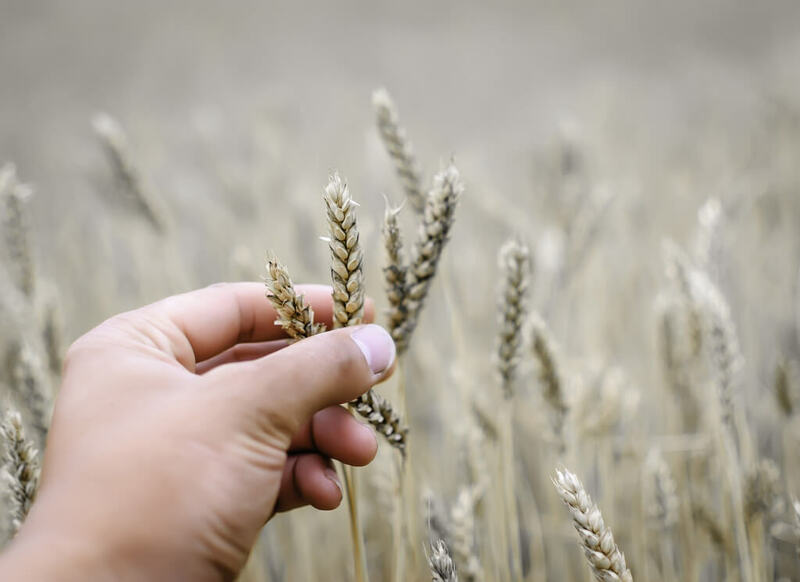 Having stated the unquestionable importance of wheat for feeding a growing population, let’s introduce now the tools to grow a healthy wheat crop. This course will provide participants with useful tools including an Integrated Pest Management plan, and all the phytosanitary control practices that should be applied, from before planting to after harvest. This course will also revise all the agronomic practices helpful in minimizing the impact of weeds, diseases and insect pest attacks, for the purpose of obtaining better yields and higher profits. The importance of wheat for a growing population. 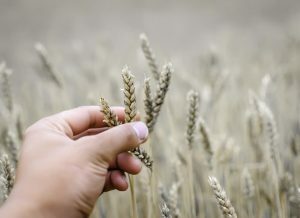 Key agronomic aspects in preparation for a healthy wheat crop. Available tools, tactics and methods for wheat IPM to reduce pest damage from before planting to post-harvest. How to scale up an IPM strategy on wheat. The course can be used as either a simple reference tool or as part of a structured learning exercise. It contains information and links to other resources dealing with wheat IPM. This course is designed to improve readers’ knowledge of the principles and practices associated with Integrated Pest Management for wheat. It is anticipated that participants will have professional contacts with wheat farmers and are in a position to advise them on pest management strategies.